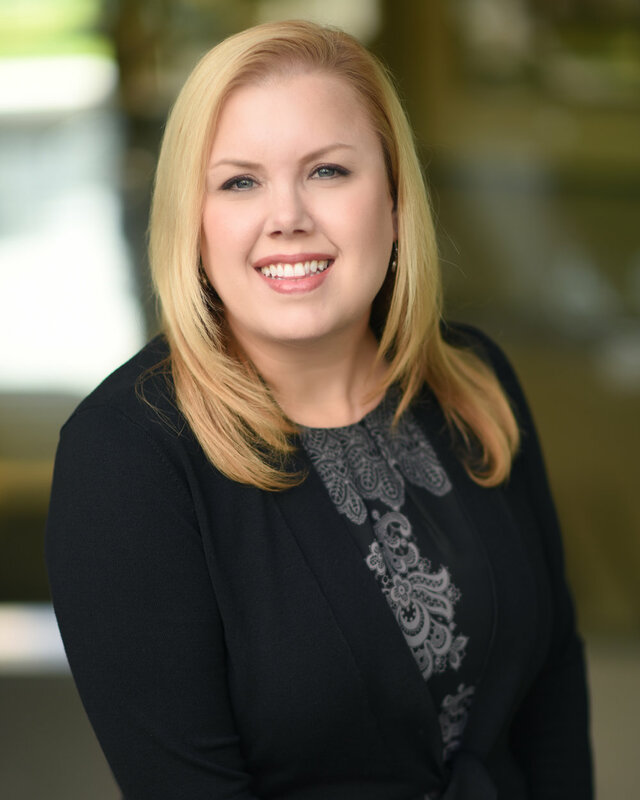 Ms. Flanigan is responsible for the property management operations for Greenlaw’s portfolio of properties and leads the in-house Greenlaw Management team. She works closely with the Greenlaw Acquisitions team within the comprehensive due diligence process for incoming deals, and actively participates in the Asset Management of the portfolio. Ms. Flanigan has 19 years of commercial real estate management experience. Prior to joining Greenlaw in 2006, Ms. Flanigan worked as a Property Manager for the Irvine Company where she was responsible for the management of Class A, high-rise buildings in Newport Beach, CA. Previous to The Irvine Company, Ms. Flanigan managed a diverse portfolio of commercial properties, comprised of over one million square feet, for a private firm, Signature Services. She began her career in commercial real estate management with Birtcher Real Estate Group in 1997. Ms. Flanigan is a graduate of California State University, Fullerton with a Bachelors of Science Degree in Human Development with an Emphasis in Education. She is a member of BOMA Orange County and serves on the Board for CREW Orange County.